People usually have the misconception about the devices like the network interface card, transceiver, modem and media converter in telecommunications fields. Some even don’t know how to use them correctly. In fact, these devices are all possessed with different functions. 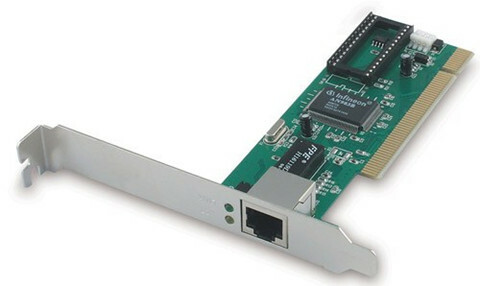 For example, a network interface card connects your computer to a local data network or the internet. A transceiver is responsible for taking the digital data represented by a series of zeros and ones. Modems takes the digital zeros and ones and converts it to an analog sound. While a media converter, as the name implies, is typically used to convert one media type to the other. To have a further understanding of their performances, you can have a look at the following article. 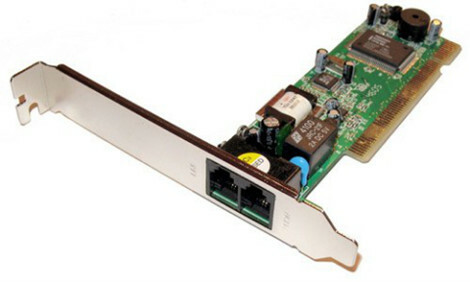 Just as said before, a network interface card (NIC) is used to connect your computer to a local data network. It functions as a middleman between your computer and the data network by translating the computer data into electrical signals. An Ethernet NIC is an indispensable transmission medium for Ethernet network. Note that we need to choose the right networking adapter that matches the transmission medium and network architecture we are connecting to. Today, most computers come with built-in Network Adapters, and the most popular one is Ethernet NIC see in Figure 1. On an Ethernet network, a transceiver is mainly use to convert the digital signal to an electrical, radio or light signal by a method of encoding scheme. This method uses the number zero and one to represent the voltage. A 0 might be represented as a zero voltage on the wire, while a 1 might be represented by a positive voltage. Through this method, optical technician can easily know the performance of the transceiver. The old transceiver is just an adapter that took digital signals from an AUI port on one end and translated those into an electrical signal using RJ45 or some other port. Besides this transceiver type, there are several new types that will be introduced in the below part. SFP short for Small Form Factor Pluggable, is typically used on switches and routers to easily modify the media type used by a port. SFP module is one of the common type of optical transceivers that is gaining used today, especially for Gigabit Ethernet application. Other than the former devices with a fixed media type, the port accepts the SFP module. As a result, to change the media type, we can simply plug in a different SFP module. For example, we can get an SFP to support copper or a different specifications of fiber optic. 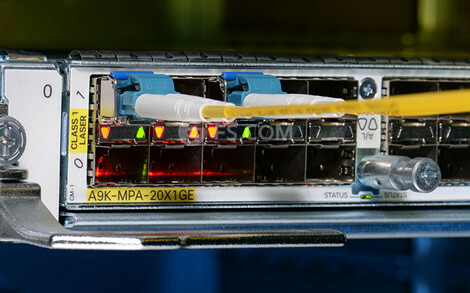 Figure 2 shows a SFP modules connected by a LC LC single mode fiber patch cable in a switch. GBIC (GigaBit Interface Converter) module is an old transceiver module, which is slightly larger than an SFP but performs the same function. A GBIC is a larger-sized transceiver that fits in a port slot and is used for gigabit media including copper and fiber optic. Besides the GBIC and SFP (or mini-GBIC), we should also mention an XFP transceiver, which is similar in size to an SFP but is used for 10 Gigabit networking. Additionally, there are QSFP+ modules for 40 Gigabit Ethernet and CFP or QSFP28 for 100G infrastructure. Optical transceiver is mainly used to achieve the conversion between electrical signals and digital signals by the encoding scheme. A modem takes the digital zeros and ones and converts it to an analog sound signal that can be carried across the telephone wires. Modem is actually an abbreviated term that means modulator & demodulator. Modulation is happening on the sending end where binary data is converted to analog waves, and Demodulation is happening on the receiving end where the analog waves are converted back to binary data. Note that there is an encoding scheme that identifies when the signal represents a 0 or a 1, and the Network Adapter must match both the architecture and the transmission medium that is used. A media converter is usually used when you need to convert from one media type to another like from copper to fiber or vice versa. Supposing you had an Ethernet network that uses copper cabling but we had a server that had a fiber optic network adapter card. In this case we could use a fiber optic to Ethernet copper cable media converter. But one thing you should remember is that media converters work within the same network architecture. It means the media converter can convert from one type of Ethernet to another that uses a different transmission cable, but it is not used to convert from something such as Ethernet to a different networking standard. In order to accomplish the process of converting from one architecture to another, it would require modifying the Frame contents to modify the Data Link layer address. Media converters operate at the Physical layer, since they simply transform the signal from one encoding scheme to another. However, media converters don’t read or modify the MAC address. 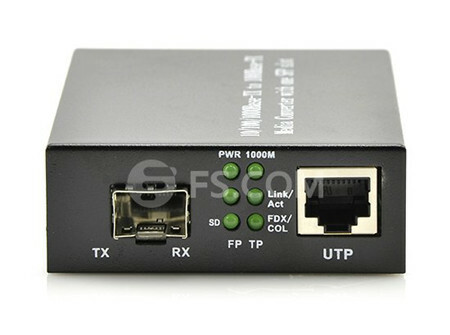 The following image shows a SFP to RJ45 1000BASE Gigabit Fiber Media Converter. At the end of the article, you might have a basic knowledge of the above devices. These devices are equipped with unique performances that play an important role in telecommunication fields. Equipment in telecom field must be correctly selected and mixed use of the is prohibited. Therefore, if you are not sure to how to use them, please seek advice from an expert. FS.COM is a rising and professional manufacturer. We not only offers a full selections of telecom products, but aim to provide the best services to the customers. If you want professional advises from us, you can directly visit http://www.fs.com.